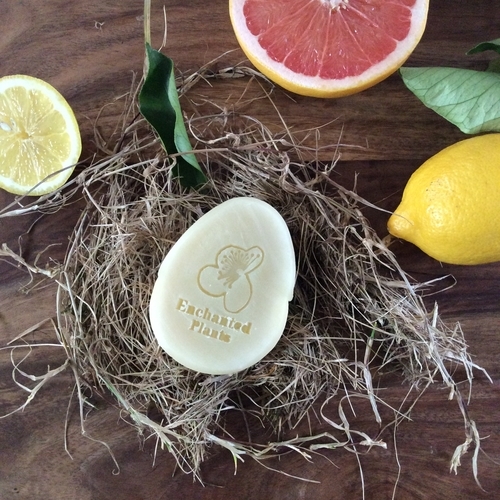 Paradise Lemon Soap Eggs | Enchanted Plants Ltd.
We thought it would be lovely this Easter to make a perfectly seasonal, fresh and aromatic Soap Egg! filled with uplifting organic Lemon, Bergamot and Grapefruit oils and lashings of nourishing cocoa butter. 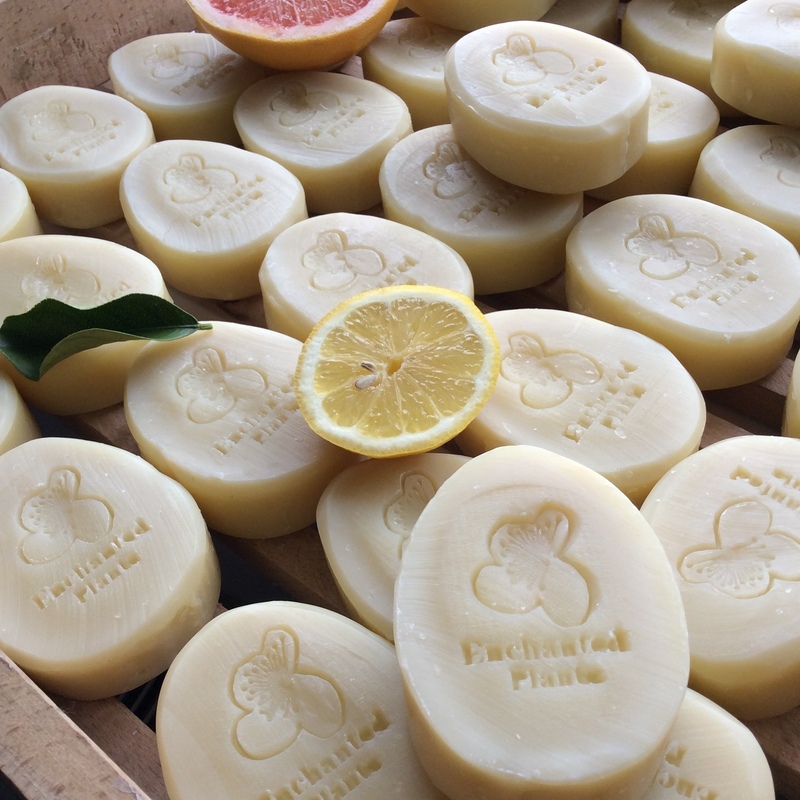 Like all our soaps our eggs have been cured for over 4 weeks to make sure they are ultra gentle, mild and long lasting and are handmade with the finest certified organic vegetable oils for the perfect waste free wash. Ingredients: Sodium cocoate (saponified coconut oil), sodium sunflowerate (saponified sunflower oil*), Aqua (water), Cocoa (Theobroma cacao) butter*, Sodium Olivate (saponified olive oil*), Lemon (Citrus Limonum) oil*, Grapefruit (Citrus paradisi) oil*, Bergamot (Citrus bergamia) oi*, Natural Vitamin E from Sunflowers (Tocopherol).